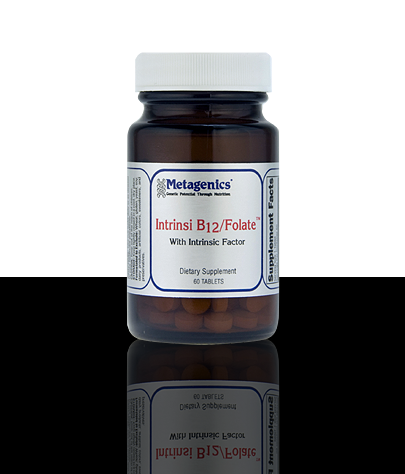 Intrinsi B12/Folate™ features vitamin B12 and folate in combination with intrinsic factor for enhanced absorption and utilization. 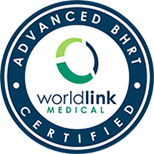 Supports healthy cardiovascular and nervous system function. 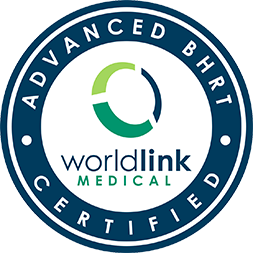 Supplies high levels of vitamin B12 and folates, which play important roles in the synthesis of DNA and, therefore, the growth and function of all cells in the body. Features porcine-derived intrinsic factor, a natural glycoprotein that may enhance the absorption of vitamin B12. 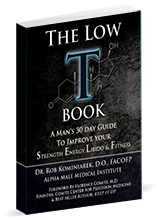 Features L-5-methyltetrahydrofolate—a body-ready, nature identical folate.